Schweisstec’s nomenclature brings together suppliers and users of joining technology for specific issues and applications in a targeted fashion. 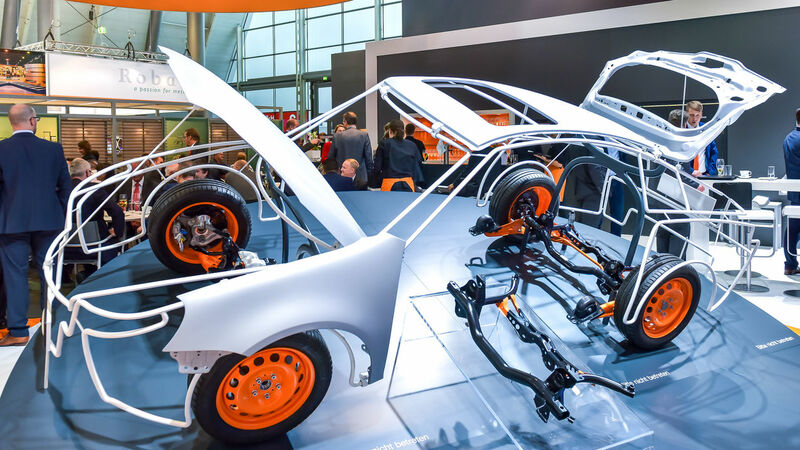 It’s kept up to date continuously by trade fair promoters P. E. Schall GmbH & Co. KG in teamwork with specialised experts from the industry sector. Take advantage of the convenient free text search function or select your exhibitors according to primary groups and product groups. Select one or more relevant product groups or main groups using the checkboxes and display the results in the exhibitor index.